Alias, M., & Sulaiman, Y. (2011). The effect of problem based learning on students’ knowledge acquisition, critical thinking ability, and intrinsic motivation in the polytechnic’s electrical engineering course. Seminar Pasca Ijazah dalam Pendidikan. 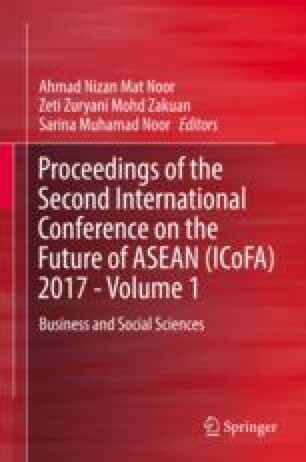 http://eprints.uthm.edu.my/3330/1/4.pdf. Accessed 20 Apr 2017. Khairiyah, M.Y., Zaidatun, T., Jamalludin, H., Helmi, S. A. (2005). Promoting problem-based learning (PBL) in engineering courses at the Universiti Teknologi Malaysia. University Teknologi Malaysia. Global Journal of Engineering Education, 9(2), Published in Australia. 2005 UICEE. http://www.wiete.com.au/journals/GJEE/Publish/vol9no2/Yusof.pdf. Accessed 13 Jan 2017. Porter, M. A., & Brodie, L. M. (2002). Challenging tradition: Incorporating PBL in engineering courses at USQ, The University Of Queensland. http://interact.bton.ac.uk/pbl/index.php. Accessed 11 May 2017. Thomas, J. W. (2000). A review of research on project based learning. Report prepared for the autodesk foundation. http://www.Autodesk.com/foundation/pbl/research. Accessed 3 Feb 2017.